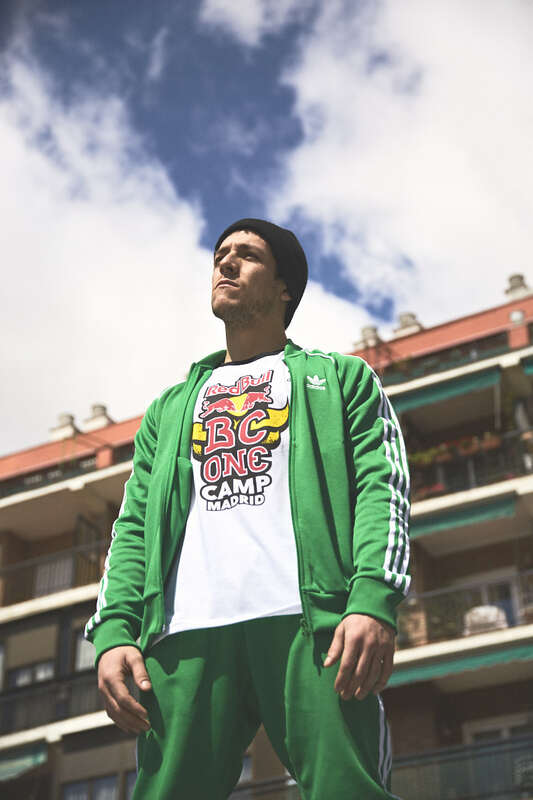 Red Bull BC One. Portrait by Jacobo Medrano for Red Bull. Red Bull BC One. Editorial portrait by Jacobo Medrano for Red Bull. Retrato editorial. Portrait photographer in Madrid. Retrato editorial.